"In 1857 China, American Andrew Adams has held several legally questionable jobs and other tasks that clearly stepped beyond the south side of the law. In Hong Kong, the part-time smuggler manages a bar that has patrons that are some of the sleaziest individuals residing in the area. However, this time Andrew goes too far and to avoid prison, must search out the pirates who beheaded foreign sailors. However, that is only the start of what is turning into a bad new year for Andrew. Soon, the beleaguered anti-hero is involuntarily battling slave traders, escaping from prison after being accused of murder, and ultimately is in a fight to the death with vicious pirates, who will stop at nothing to loot a city. Anyone who reads this novel will have to have a passport because they will be immediately transferred to the mid-nineteenth century Orient. The story line is filled with Andrew's misadventures even as it provides a rich historical perspective of the era. The support cast feels so genuine as they move the plot forward. 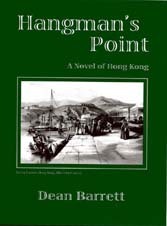 Hangman's Point is a great historical fiction that, if there is any justice, will enable Dean Barrett to become a household name. Highly Recommended." "Hangman's Point is one of the most original, well researched and entertaining novels to ever land on my desk. A masterful portrayal of an irreverent American adventurer caught between clashing Chinese and British cultures in colonial Hong Kong." -- Alex Rossu, Fortis Entertainment, L.A.
"The author must have lived in China in 1857. How else could he know the period so well? An amazing adventure and, despite its exotic location, Dean Barrett has a wonderful talent and vast knowledge so that he can present the culture and mindset of traditional China without resorting to stereotypes or cliches. 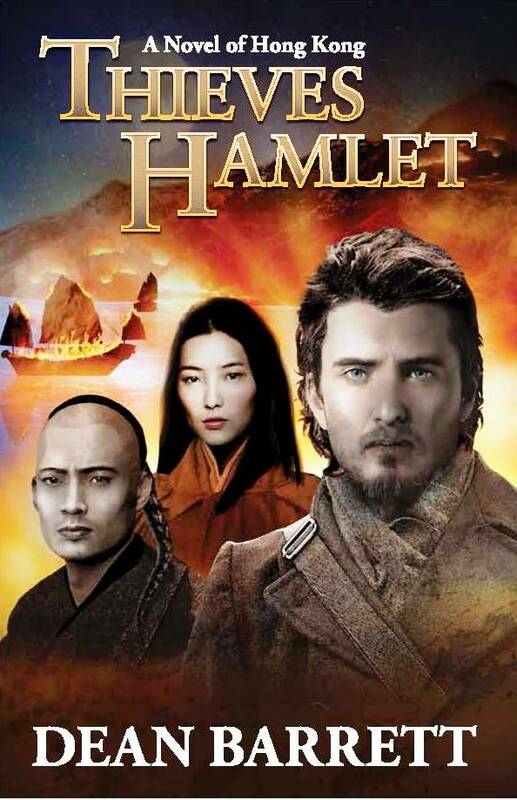 -- Robert Lin, actor, Co-star, Martin Scorcese's "Kundun"
Setting is more than a backdrop in this fast-paced adventure story of mid-nineteenth-century British colonial Hong Kong. Characters, plot, and numerous subplots reflect the clash of cultures and class -- both within and between the Chinese and foreign communities. 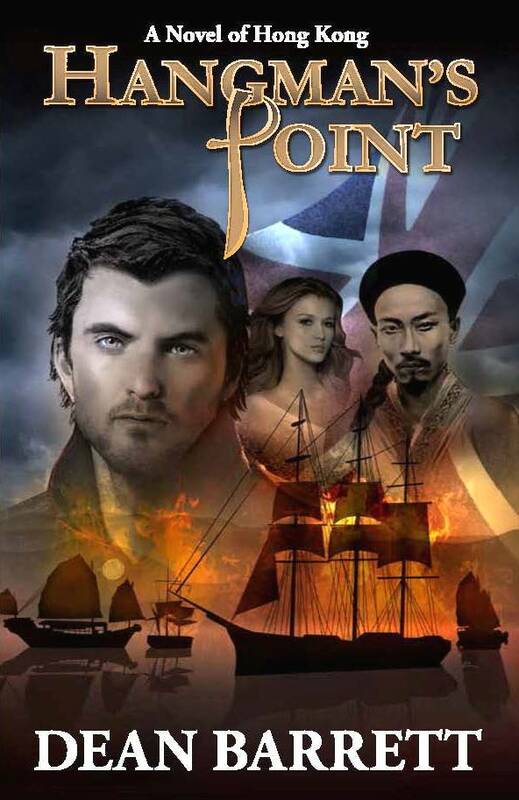 A riveting, action-packed narrative tracks the adventures and misadventures of central character Andrew Adams, a bar manager, gambler, weapons smuggler, and American with friends and enemies in both the European and Chinese communities.